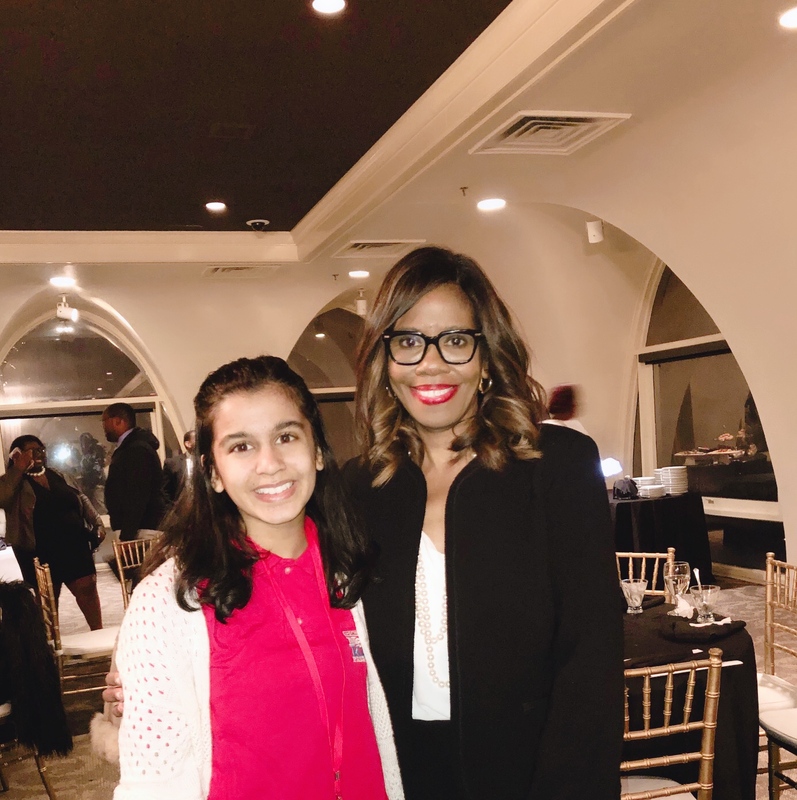 First African American Woman to Head the AMA | Kid Reporters' Notebook | Scholastic Inc.
Harris is the first African American woman ever to be elected president of the AMA, a term that begins in June 2019. I recently met her at the 15th annual Dr. Robert J. Smith Jr. Lecture and Gala in Memphis, Tennessee. Inspired by her talk, I wanted to learn more about her. Harris completed her undergraduate and graduate studies at West Virginia University. She currently practices in Atlanta, Georgia. In 2007, Harris won the Psychiatrist of the Year Award in Georgia. She is widely recognized as a top doctor. But it is not awards, she said, but rather treating and caring for her patients that has motivated her throughout her career. As president of the AMA, Harris hopes to make sure that people across the country have access to the resources they need to ensure good health.